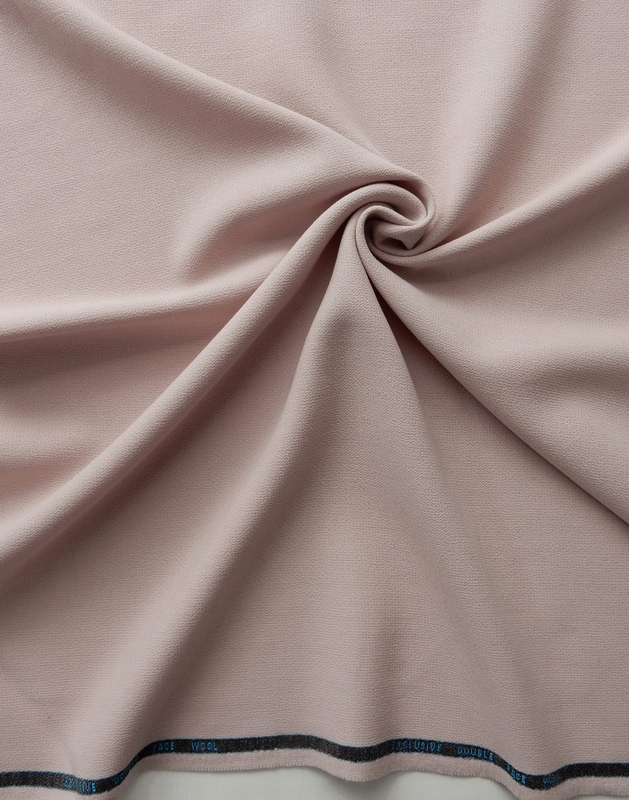 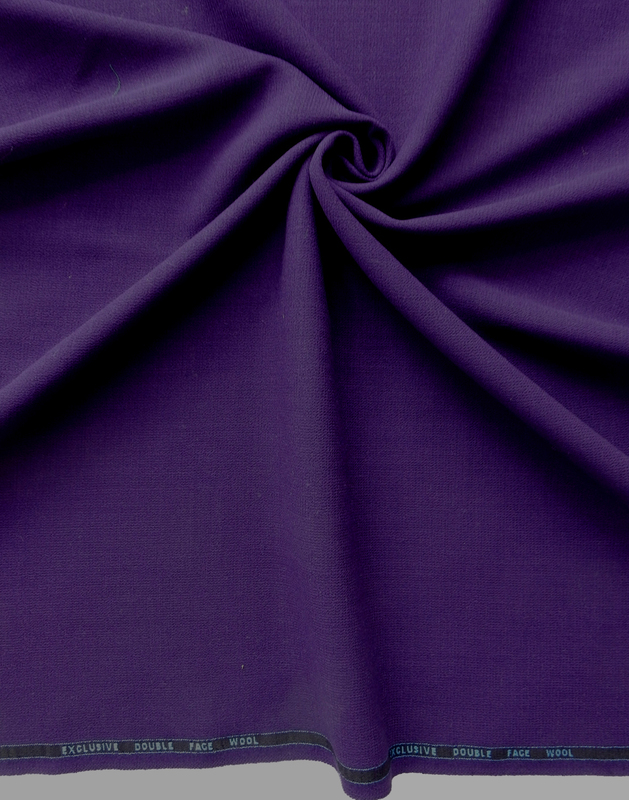 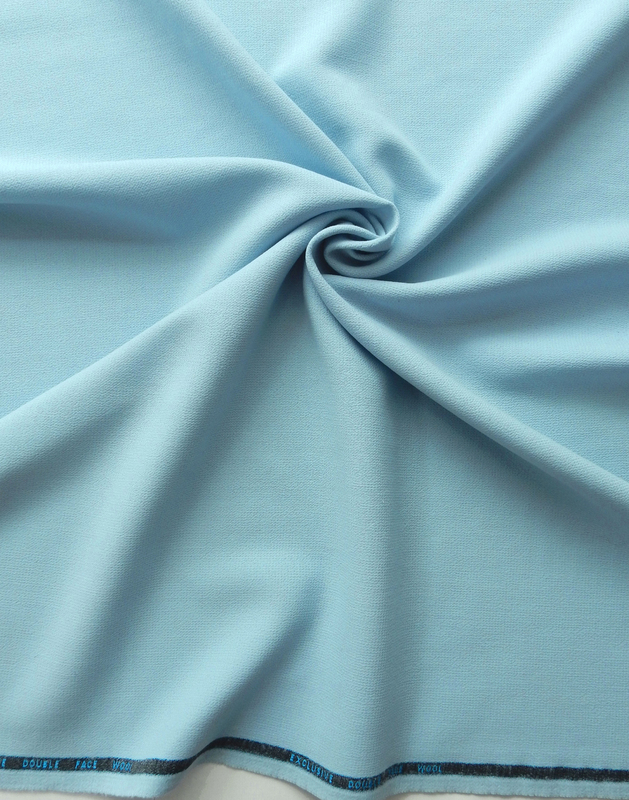 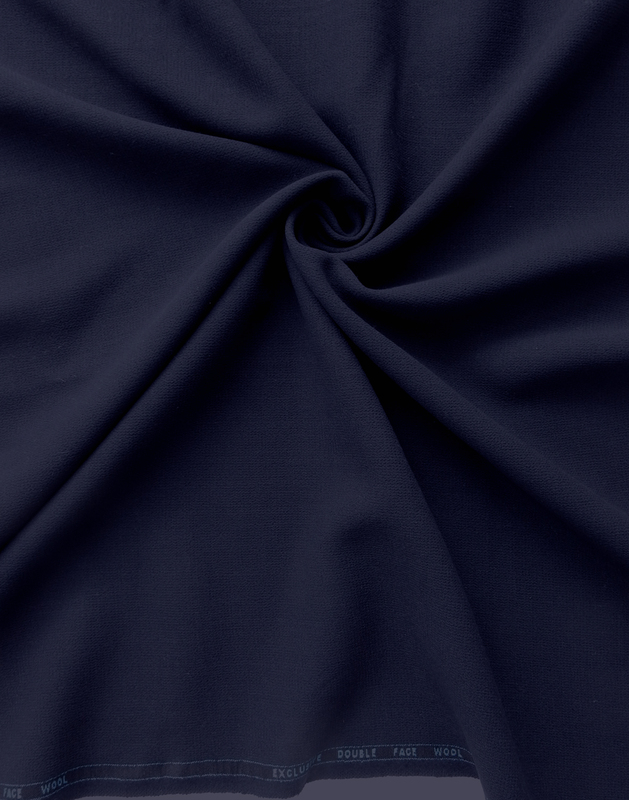 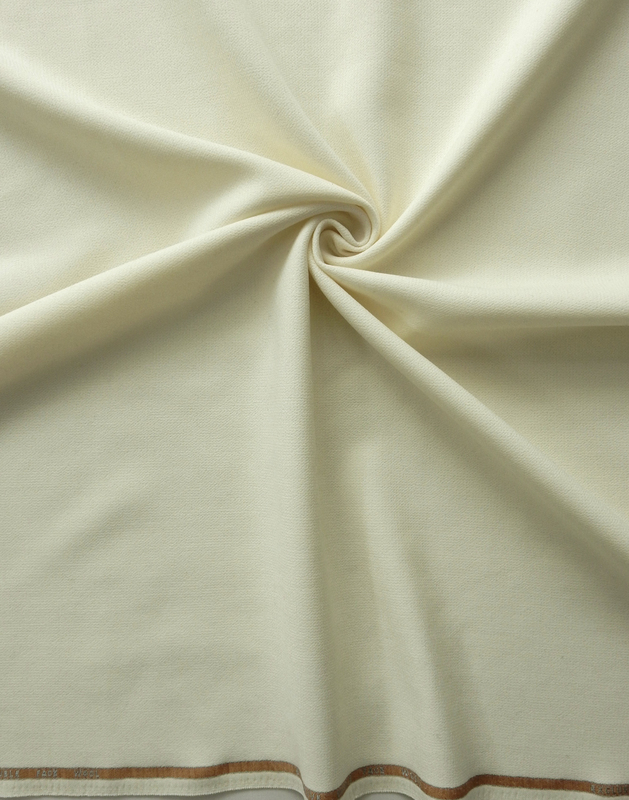 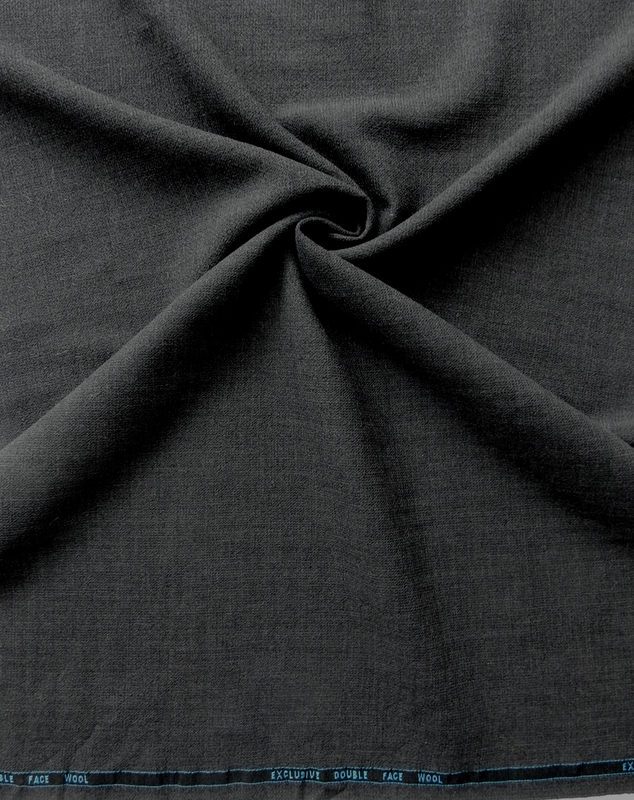 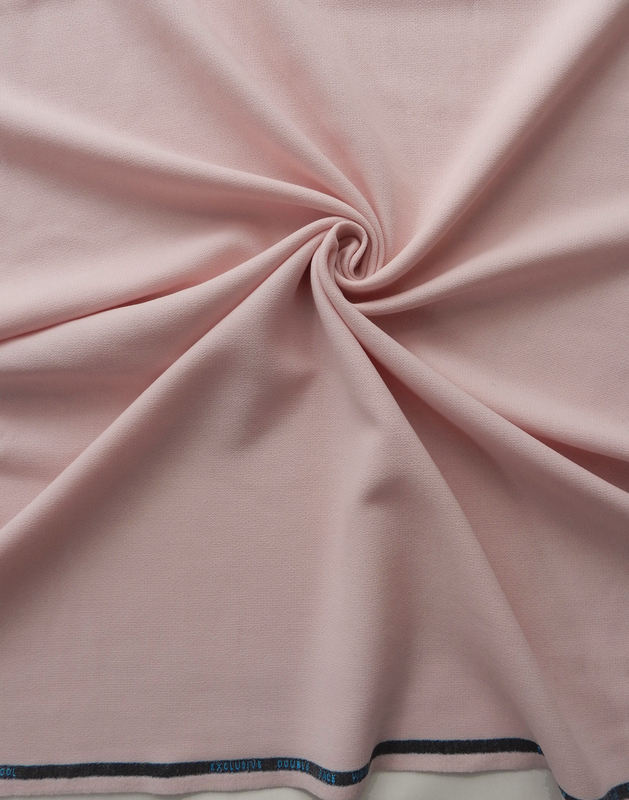 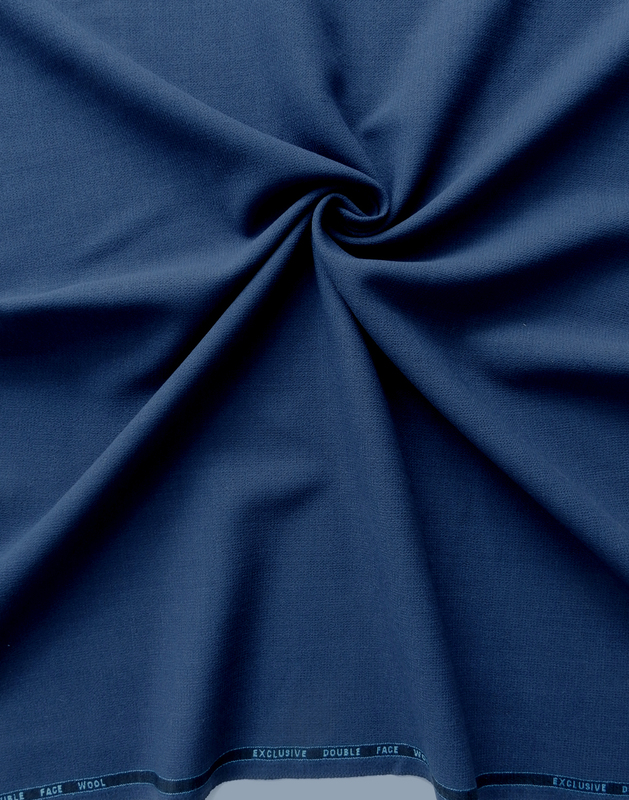 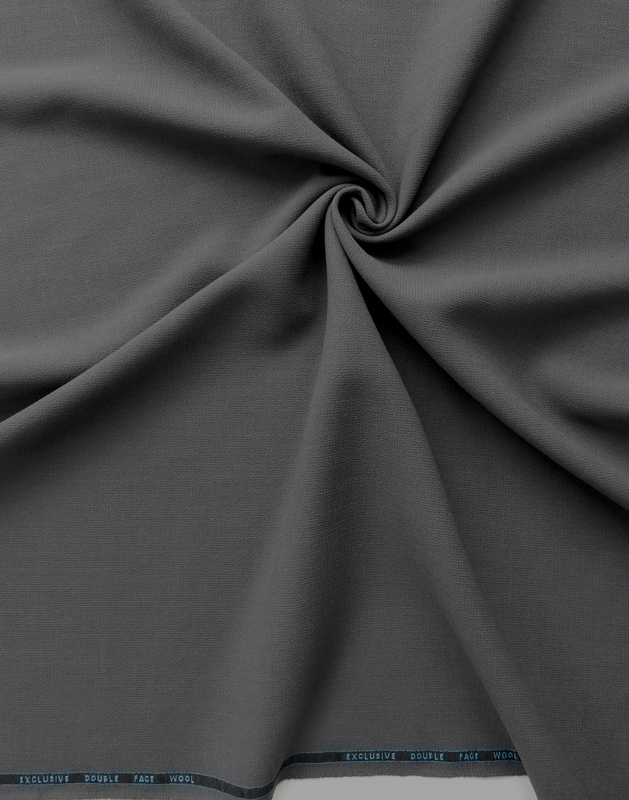 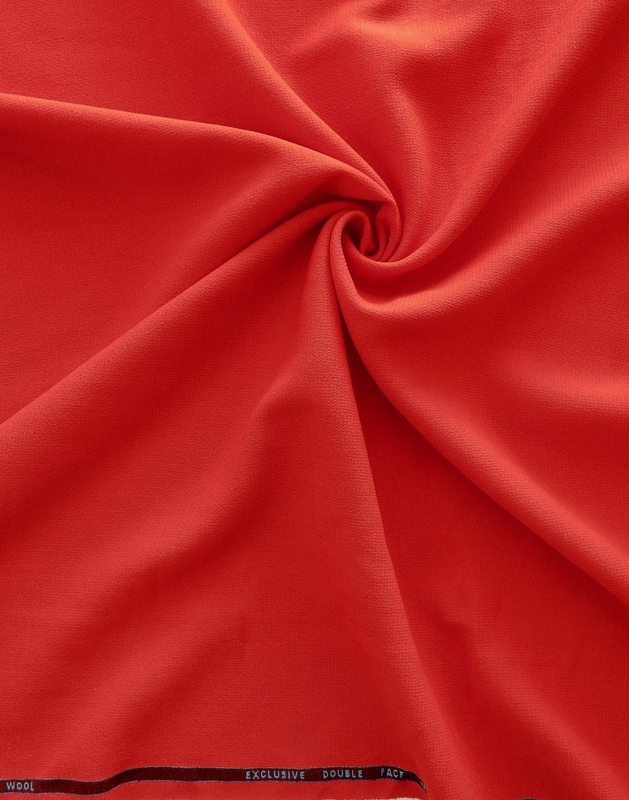 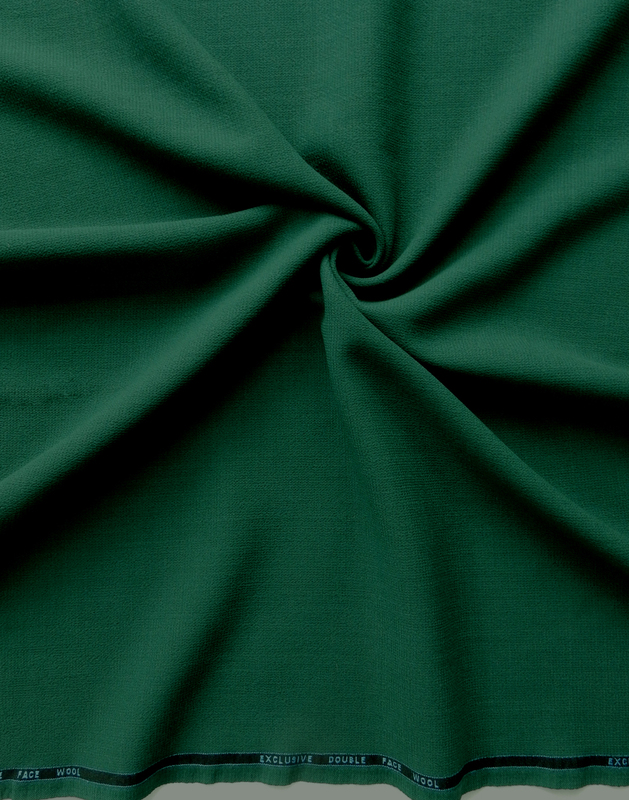 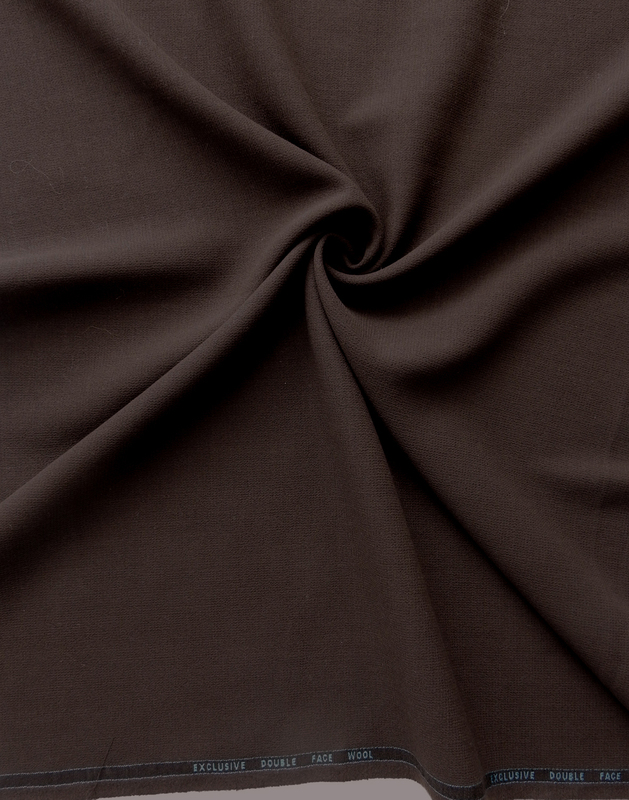 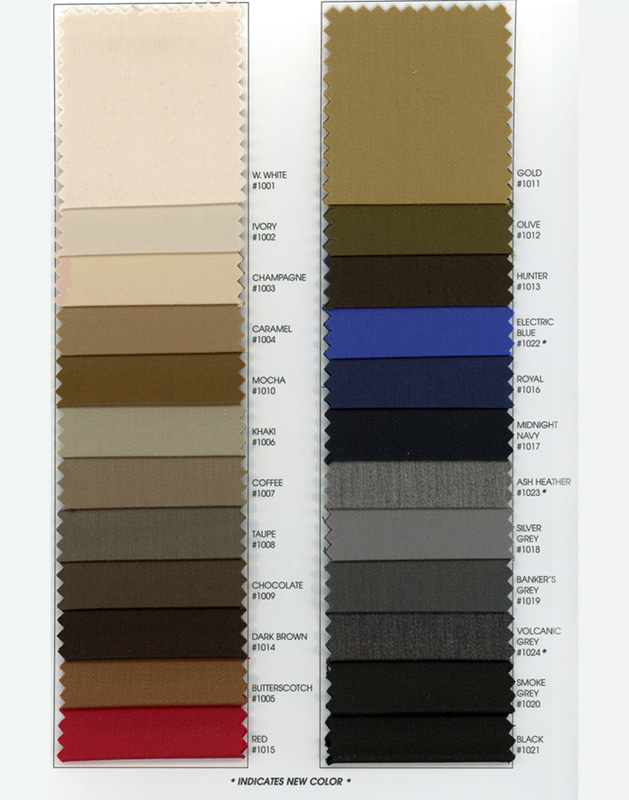 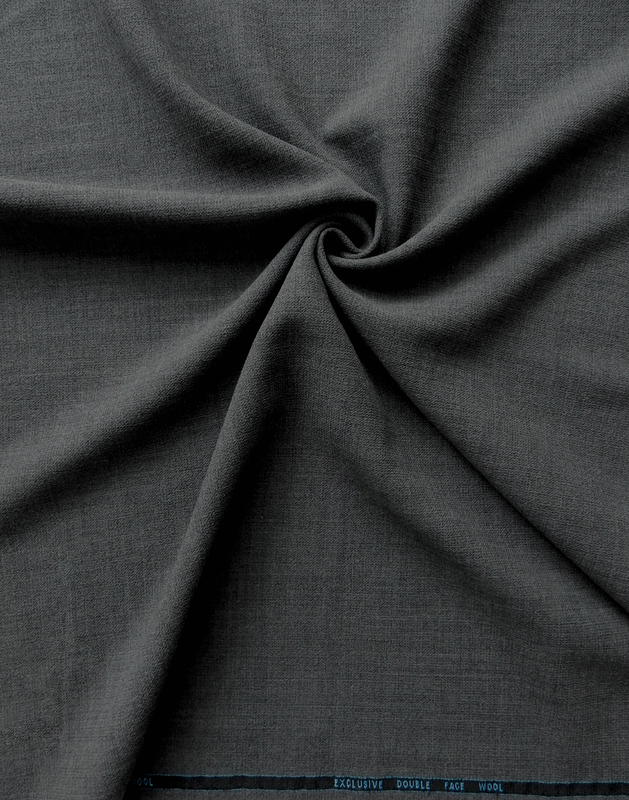 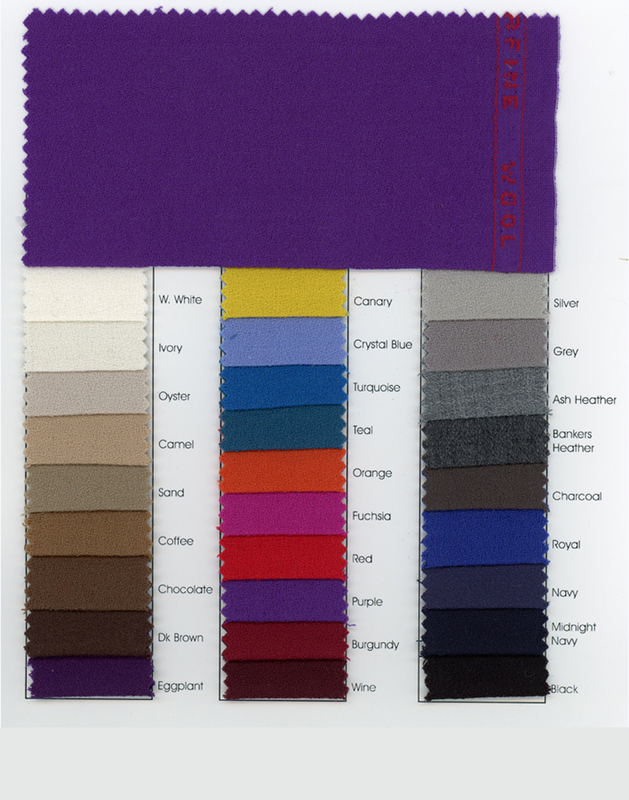 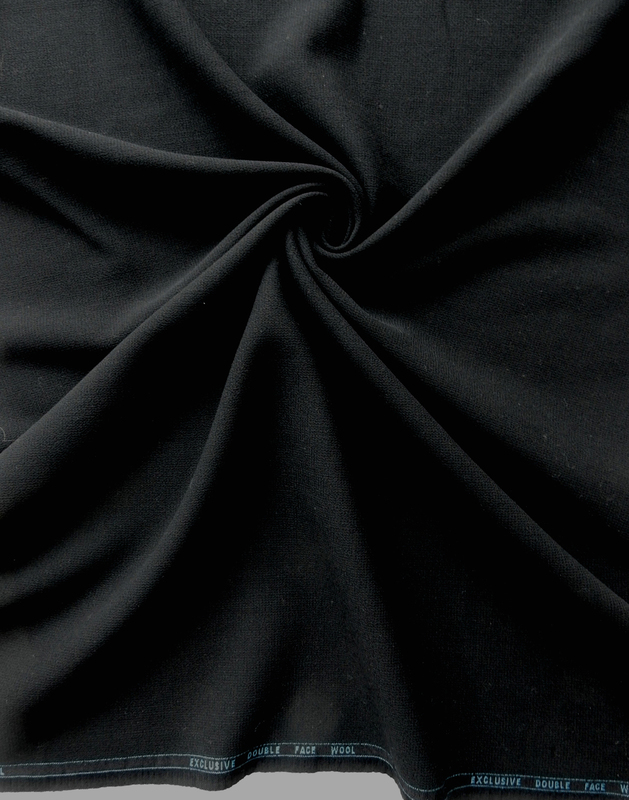 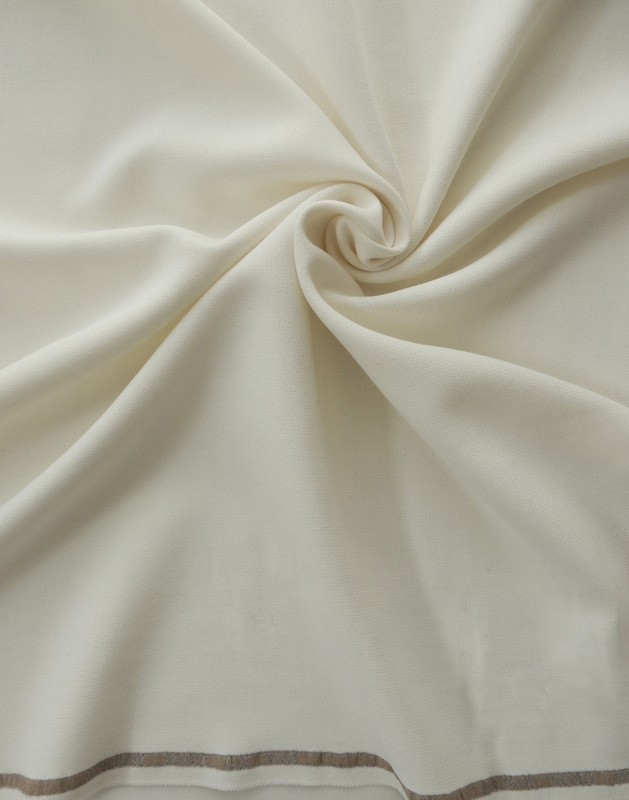 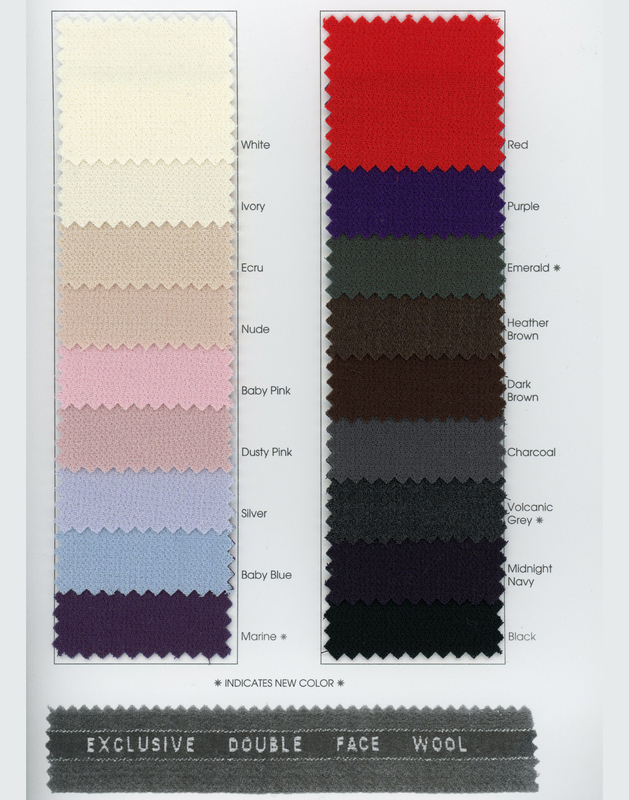 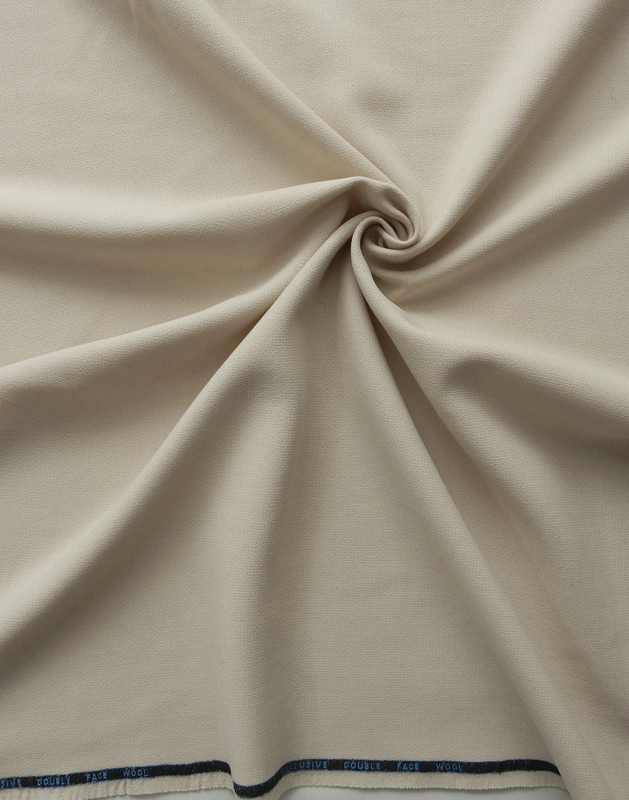 Double-face wool is an elegant and contemporary fabric used by designers to construct ultra-couture apparel. 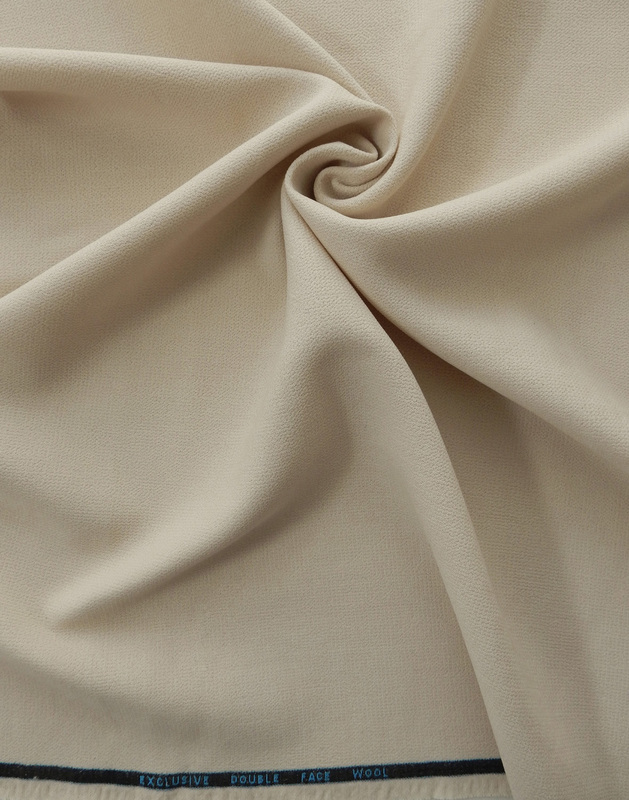 This crepe has a high-twist finish with a heavy body and stylish drape. 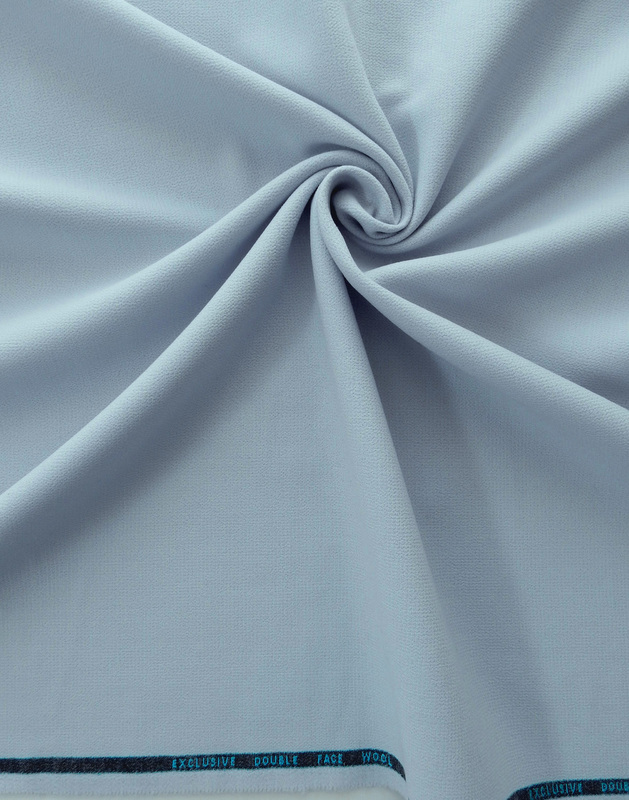 Our Gibraltar collection adds a slight blend of spandex to create a broader appeal for the ever-growing market of stretch-conscious consumers. 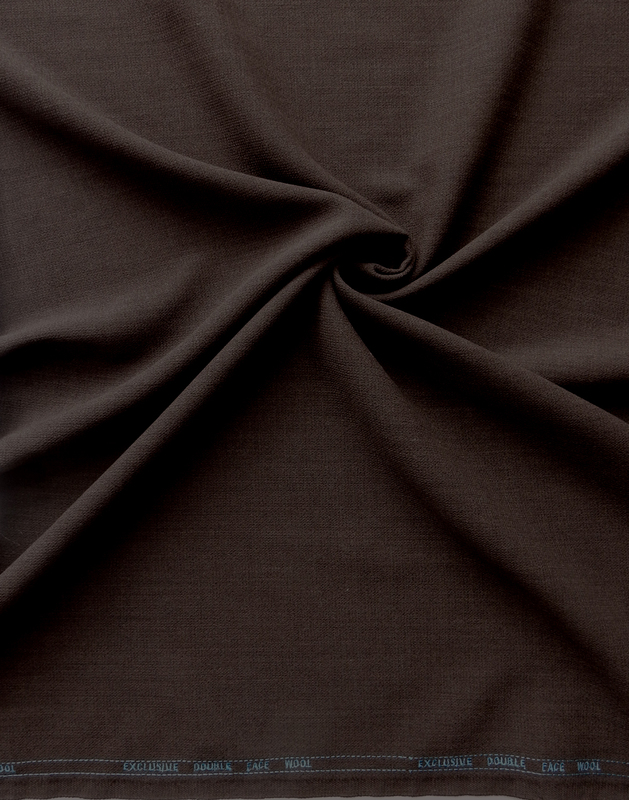 Ideal for a special-occasion suit or a fashionable dress.